A safe and fun place. Harefield Kids offers a place where children can discover and develop a passion for God. Through a variety of fun activities children are exposed to God’s word and challenged to grow in their relationship with God. Our Kids groups are friendly and inviting, and our programs are designed to capture and engage their curious nature. From hands-on activities to group discussion, your child will be engaged and included. The Sunday church meeting starts with everyone together, all ages, and then the kids and teens breakout to their individual groups, usually after about 20 to 30 minutes. We have a dedicated crèche room. The room is equipped with suitable toys and a TV monitor to the main meeting. Parents are responsible for their children in the crèche. A group of young people bringing energy and excitement to the church, meeting on Sunday mornings. 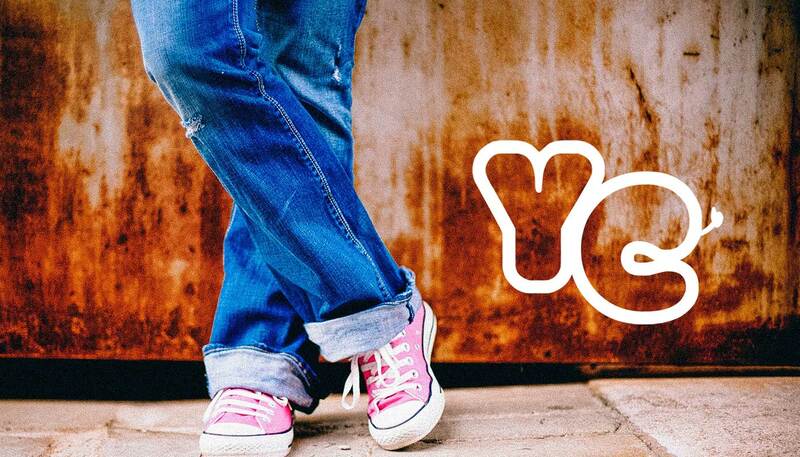 At YC, we believe teens are at a very crucial stage in their lives. Teenagers are looking for something to believe in, something to live for.